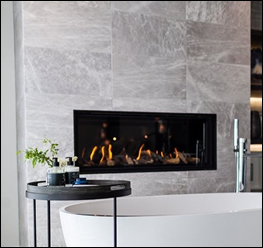 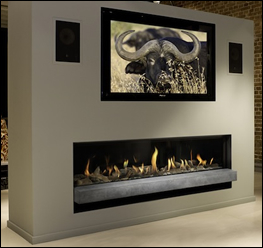 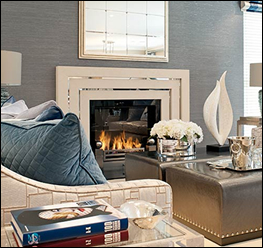 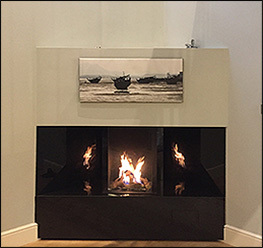 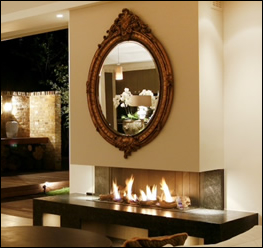 A small selection of Balanced Flue Gas Fires we have installed in our clients homes. 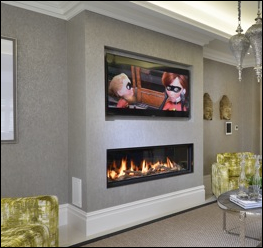 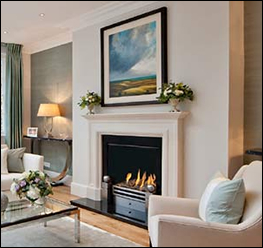 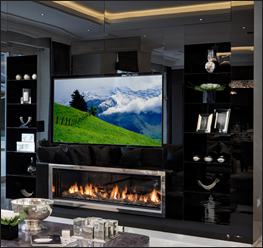 As you can see the longer horizontal styles are most suitable for having a TV installed above, while the portrait style is more suitable to fitting inside a Limestone surround. 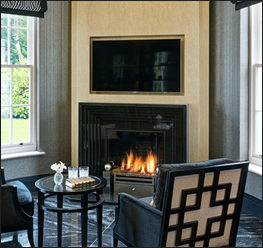 The proportions of the Topsham range make them particularly suitable to be installed inside any model from our Limestone surround collection.